Is you PV array performing as it should? Why have a system installed at all that expense if it is not generating the amount of power that the installation company said it would? The simple way to find out how your system is performing is to find a copy of your MCS certificate (your installation company should have given you a copy at the time of installation). 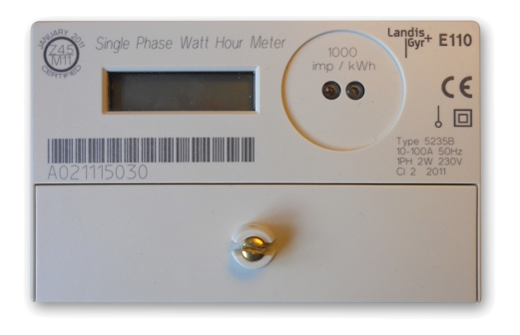 On the certificate there is a section that says Estimated Annual Generation (kWh), if you multiply this by how many years your system has been installed, then you will get the figure that your system should have generated. Have a look on your Solar Generation Meter to see if the figures tally up, most system should out perform the calculation as the SAP calculation to get the system generation figure is slightly under expected generation. If your system is under performing then this might be for a few reasons, shading may have occurred, there may have been bird dropping on the corner of one of the panels or it might be that a panel has stopped working. 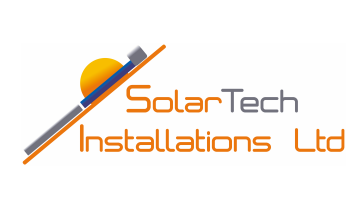 If this is the case with your solar system then please do not hesitate to get in touch.